Rochester, New York (March 21, 2018) – The Pittsford-Monroe Office of Howard Hanna New York will now have additional support as Bob Maves joins the office as Senior Manager. He will also continue as manager of the Pittsford-Main office, where he has been for 16 years. In this new role, Maves will be working with Don Perry, Pittsford-Monroe manager, helping to oversee the nearly 40 agents who call this office “home.” The region that includes the Pittsford-Monroe office is comprised of 19 offices and 749 agents. For the past three decades, Maves has been very active in the local real estate community as Director of the New York State Alliance of MLS’s, Chairman of the Board of the Genesee Region Real Estate Information Service (GENRIS), and Director of the Greater Rochester Association of Realtors. He is also a member of the National Association of Realtors and the New York State Association of Realtors. Maves has devoted the past 35 years to building a real estate career with trust, loyalty, integrity, character and honesty. His experience and reputation will serve him well as the Senior Manager of this well-respected New York office. The Pittsford, Brighton, Mendon and Monroe communities are served by the Howard Hanna Pittsford-Monroe office. 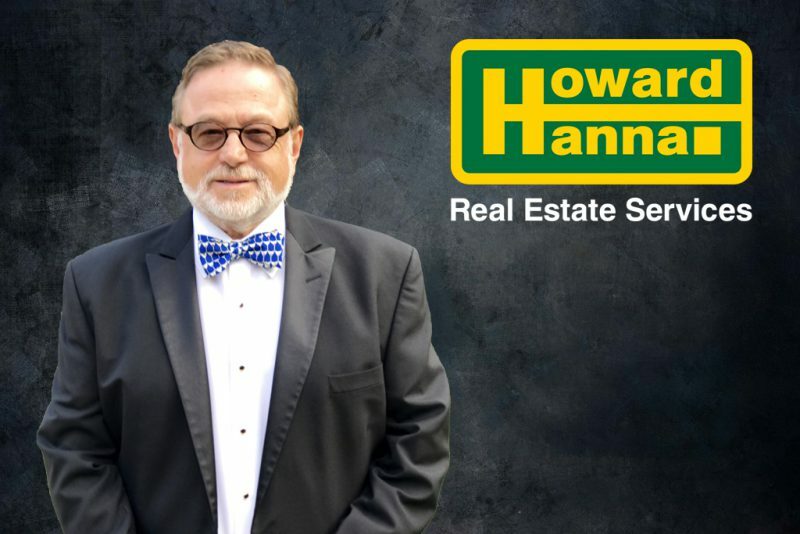 For all of your local real estate needs, or to join the Howard Hanna team, Bob Maves can be reached at 585-381-4400 or BobMaves@HowardHanna.com.